Wayne Rooney is coming to Major League Soccer with D.C. United, the latest star to take his talents across the pond to the United States. Rooney follows the lead of Swede Zlatan Ibrahimovic and retired countryman David Beckham by leaving Europe for MLS later in their careers. He signed a 3 1/2 year designated-player contract with D.C. United and is expected to make his debut July 14 when the team opens its new stadium in Southeast Washington against the Vancouver Whitecaps. 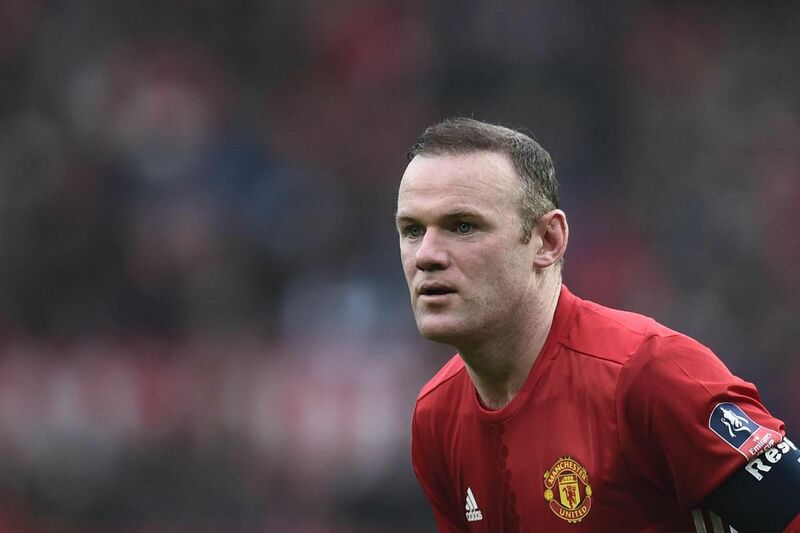 The 32-year-old Rooney is the all-time leading scorer for England’s national team and Manchester United in the Premier League. Rooney leaves Everton, his boyhood team he returned to after playing for Manchester United. He scored 11 goals in 40 games in his second stint with Everton. The move will become official July 10 when the international transfer window opens. Rooney’s 208 Premier League goals are second behind only Alan Shearer’s 260. Rooney’s 53 goals and 119 games lead England in international play. D.C. United managing general partner and CEO Jason Levien called signing Rooney a “seminal moment” for the organization.